Join us for two or more nights in one of our two bedroom condo suites complete with full kitchen, whirlpool tub and ambiance fireplace. Enjoy full use of our amazing indoor pool with water slide. The Spring into Savings Package includes 20% off each night of your stay and a movie night bucket (a popcorn bucket filled with theater candy, soda, popcorn and two movie rentals). This package is ideal for a family getaway to shake off those winter blues. 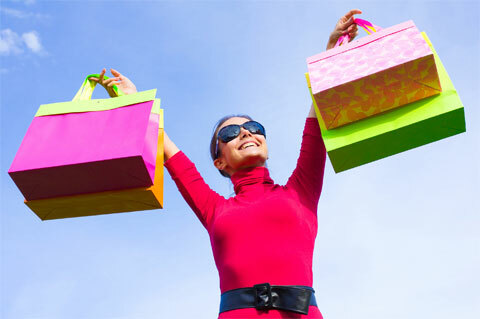 Enjoy two or more nights in the accommodations of your choice and receive 20% off each night of your stay, a $25 gift card valid at the Tanger Outlet Mall and a discount booklet filled with even more savings at your favorite stores! At the Summit Resort all of our amenities are included from our modern gym to our amazing indoor pool with a water slide! 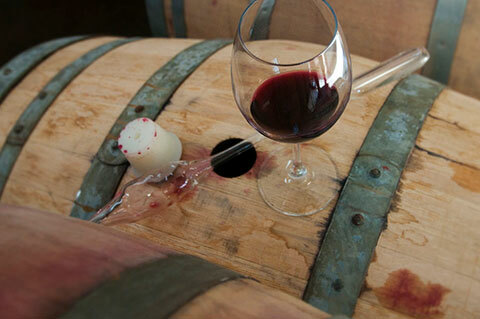 Join us for two or more nights in the accommodations of your choice and partake in the Barrel Tasting Weekend event. Experience a hands-on sampling and have the chance to tour multiple facilities around the lakes and mountain regions. This package includes 10% off your stay, and 2 tickets to the Barrel Tasting event. Admission to the event includes the opportunity to tour multiple wineries, breweries and distilleries, sample craft wines, beers and spirits and the chance to win over $5,000 in prizes. Join us in the beautiful Lakes Region of New Hampshire for three or more midweek nights in a spacious two bedroom suite. Located just three minutes from Weirs Beach, the Summit Resort is the perfect central location for your Lakes Region adventure. Package includes 15% off each night of your stay, and a $75 gift card to the delicious Patrick's Pub located just down the road in Gilford. Enjoy full use of our amenities including an indoor pool with water slide and a large roman spa. Don’t miss out on this exclusive package, bring the family on a Lakes Region getaway without breaking the bank this summer!